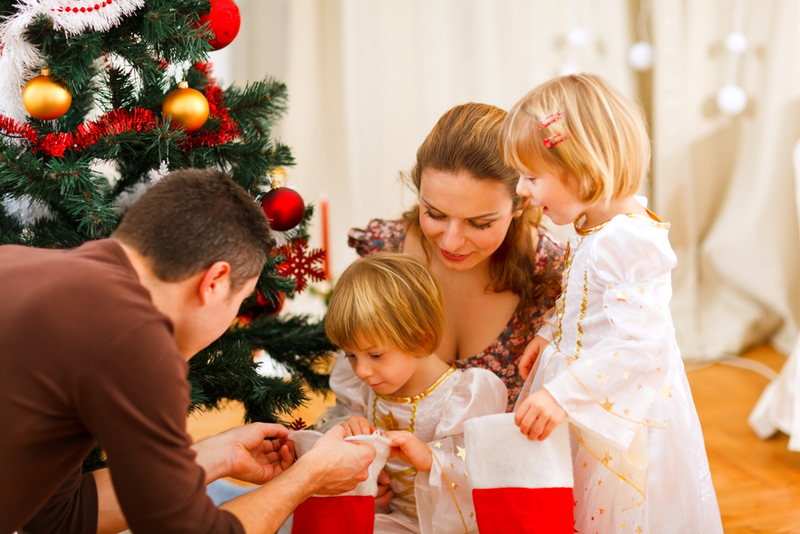 Fill your holiday with tradition and your stockings with dental treasures. Check out our list of stocking stuffers perfect for season’s greetings grins! Your whole family will love these grin-inspired stocking stuffers. Toothbrushes are a stocking staple. Buy a basic brush, electric model or even a singing toothbrush! We’re partial to this One Direction toothbrush because a healthy smile is What Makes You Beautiful! Of course, there’s a wide variety of toothbrush colors and designs, so it’s easy to find a brush for every member of your family. Team up your toothbrush with complementing items. Floss, toothpaste and mouthwash are essential for a healthy grin. Pick a traditional minty flavor or go for something more extreme, like cupcake-flavored floss. Yum! Ensure your sweetie has sparkling fresh breath with items like gum (look for one that contains xylitol), lip balm/gloss or sugar-free mints. It’s perfect for that “unplanned” rendezvous under the mistletoe! Mini toothpaste and floss make great travel go-tos. Some brands even release limited-edition scents specifically for the holidays. For a full(er) stocking, pick out a stylish travel tote or toiletry bag. Get children excited about brushing – stuff their stocking with an animal-shaped toothbrush holder. Now you’re ready to enjoy a holiday stuffed with smiles. Don’t forget to keep your spot on Santa’s nice list all year-round by taking care of your teeth!